The settlement by Polish "Kashubes" even had a main street and a small beach. 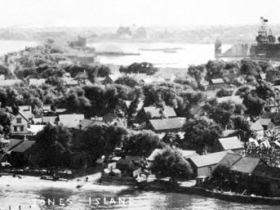 Jones Island Fishing Village, 1898. Image courtesy of Jeff Beutner. 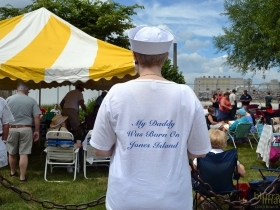 Today the Jones Island area of Milwaukee seems like a bit of a joke: Where’s the island? Nowadays, it is a peninsula with a sewage treatment plant and no natural shoreline. It’s hard to imagine what once was. Actually, in Milwaukee’s earliest days it also wasn’t an island. It was a small peninsula at the mouth of the Milwaukee River, and its southern end was the natural outlet for all three of the city’s rivers. But it also created a barrier to navigation up the river. Larger ships would have to moor on the lake or use a lone dock on Lake Michigan. Passengers and freight would usually need to use tenders to reach what was then downtown Milwaukee. But in 1857, thanks to the efforts of Byron Kilbourn and others, a channel was created for shipping, a “straight cut” from the Milwaukee River near the Menomonee River confluence out to Lake Michigan. As a result, Milwaukee would become a major shipping hub, and an island was born! A decade or so later the land would prove attractive to a group of immigrants called the Kashubians (no relation to Kim and Khloe, that would be the Kardashians). The Kashubes, as they were also called, were Slavs from Pomerelia in what now is northwestern Poland, most of whom lived along the Baltic Sea. They began settling on Jones Island in 1870. 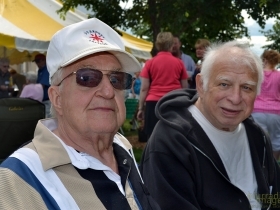 They spoke the Kashubian language, which was closely related to Polish. And they were fisherman. 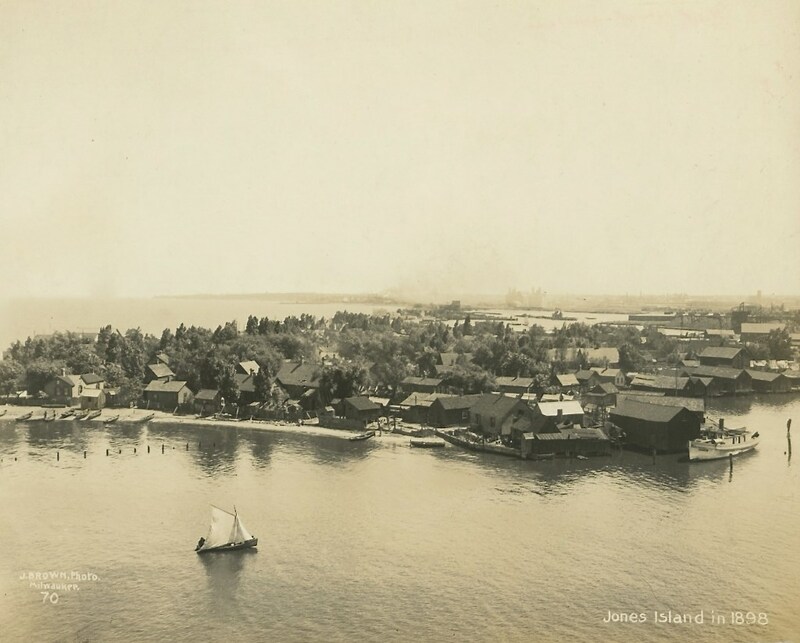 This is an aerial view of the community in 1898 when the community of Jones Island was in its prime. It even had a “Main Street” and a small beach. But the community was destined to become a victim of progress. The residents had no title to the land; they were merely squatters. As it was directly on the lake the city chose it as a site for a sewage treatment facility. The vast majority of the Kashubes were evicted in the 1920s, but Felix Struck, the island’s titular “king,” remained. 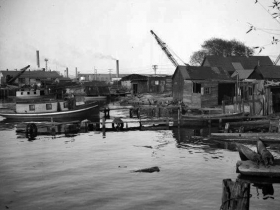 By the 1940s the last homes were gone (Struck left in 1943) and the island was lost to improvements for the Port of Milwaukee, part of the inner harbor redesign. One remnant remembers the fishing village: Kaszube’s Park, a tiny green space, was the site of Struck’s tavern, the last building in the Jones settlement. Today, the land that was Jones Island is heavily industrialized and only contains a couple of mature trees. Jeff Beutner is a collector of photographs, postcards and stereoviews of old Milwaukee. 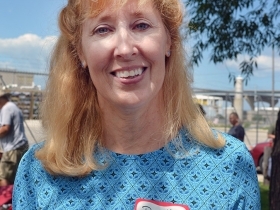 This column features these images, with historical commentary by Beutner. Thanks for this! I would really love a small series on the history of this unique community. I am a decendant of Jones island. My grandfather made fishing nets in the basement as a side job to being a police officer. It’s in my DNA. I notice here that you write “Kashubes” and use the demonym “Kashubians” to refer to the people on Jones Island. I usually see it written as “Kaszubes”, but have seen both ways. Is there any difference? Are they all used? Does anyone know of a Kolp family on the island back in the early 1900’s? Is there goingto be a picnic this year in 2018 in the first week in August, I would like to attend ? I am not a Jones Island Kaszube but 100 % Kaszube non the less with documentation back into the 1600’s. 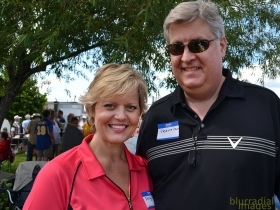 My parents are from the Stevens Point area.